Villa Boccella estate is ideally located in Tuscany, 10km north of the medieval city of Lucca. 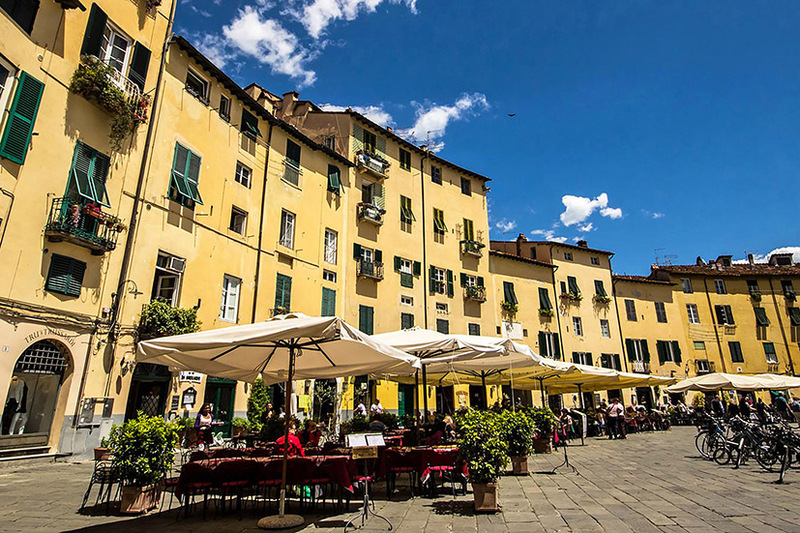 From the estate you can easily get to Pisa, Florence, beaches of Versiglia, the Cinque Terre,the Garfagnana mountainous region, and many more attractions in Tuscany. The estate is a 45 minute drive from the international airport of Pisa. 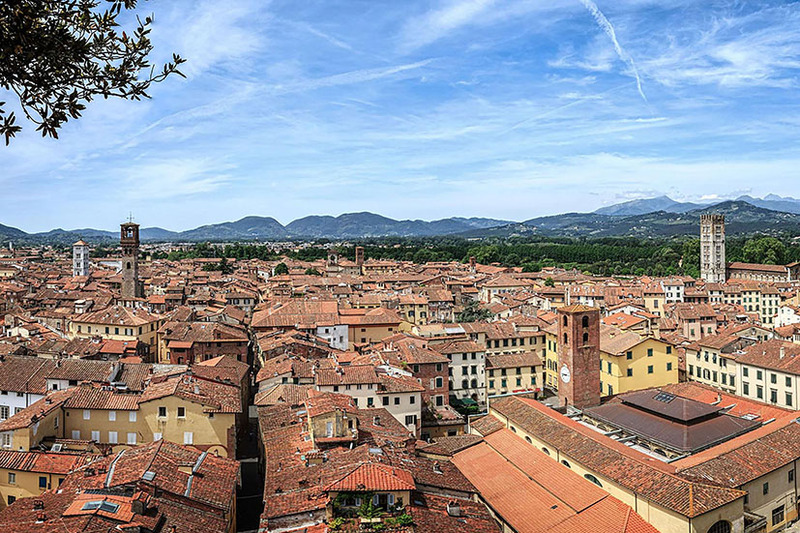 The beautiful, historic city of Lucca has an unspoilt medieval centre with the city walls forming a perfect circle around it. A walk path is located on the entire upper part of the walls and it can be fully explored on foot or by bike. 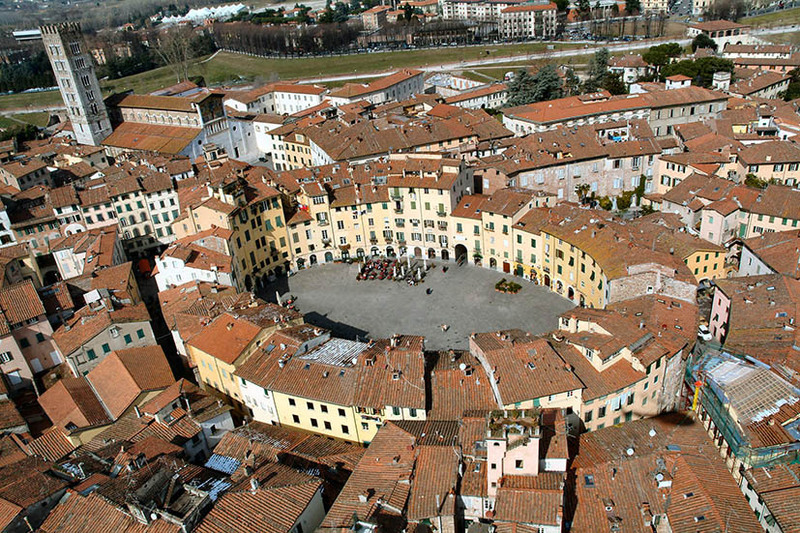 Lucca has barred all general traffic from driving within the city walls and the locals tend to cycle everywhere. There are many places to hire bicycles, in the city centre. All around are historical buildings and a maze of winding streets filled with restaurants, bars and cafes. Fenay Hall, Fenay Lane, Huddersfield HD8 0LJ.